Ginger High- Books R Us: GIVEAWAY OF CUSTOM CARDS FROM PHOTOCARD CREATIONS. GIVEAWAY OF CUSTOM CARDS FROM PHOTOCARD CREATIONS. 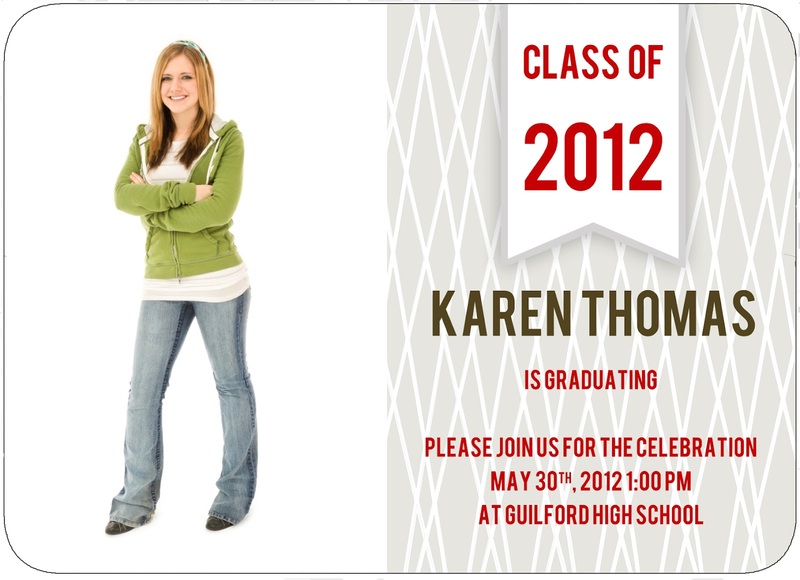 Photo Card Creations is a leading online retailer of premium custom thank you cards, announcements & invitations. They specialize in wedding, baby, party & holiday cards. They are passionate about providing exceptional quality products & customer service. They are excited about their new Online Design Tool, which was recently implemented and the over 100 new card designs that will be added in 2012! The new design tool makes ordering much easier by allowing customers to design, view & approve their cards online! Photo Card Creations is offering our readers a chance to win 25 FREE Custom Cards (S&H included)! They are working hard at adding new card designs every week and would LOVE your feedback! Click on one or all of the links below and then leave a comment below telling us which card style is your favorite and enter via Rafflecopter. This post is sponsored by Photocardcreations.com. I will receive 25 free custom greeting cards in exchange for writing this post. Please read my disclosure policy if you have any questions. I love the holiday red scalloped cards! i love the Holiday Ribbon Ornate cards!